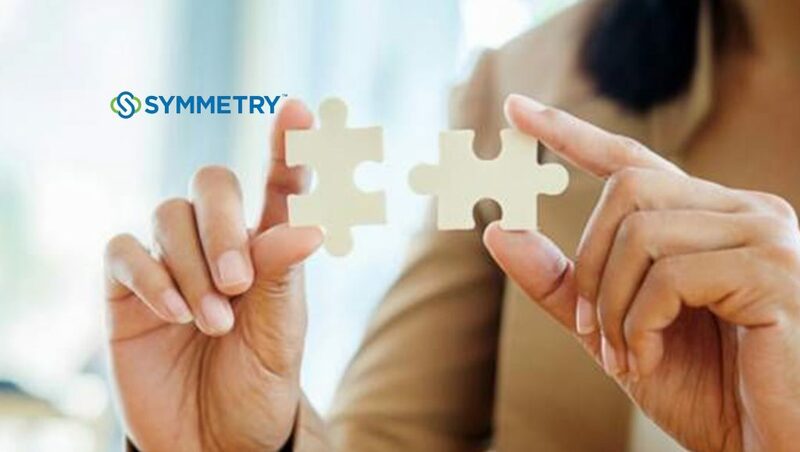 Symmetry, a leader in enterprise application management, hybrid cloud hosting and GRC solutions, announced that G3G has selected Symmetry as one of its cloud hosting services partners for enterprises in the United Kingdom that are deploying SAP solutions to the cloud. Based outside of London, G3G is an award-winning SAP partner that focuses on helping high-growth organisations implement, manage, transform and optimise SAP environments. Through the partnership, G3G is able to offer its customers Symmetry’s managed cloud platform along with its own SAP application management services as a single, comprehensive solution for enterprise customers. 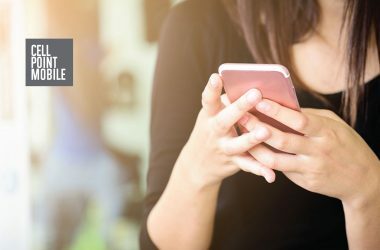 One of the UK’s fastest growing SAP consultancies, G3G delivers SAP HANA, S/4HANA, Business Intelligence and Cloud solutions to clients in the tech, construction, professional services, manufacturing, energy and financial services industries, among others. 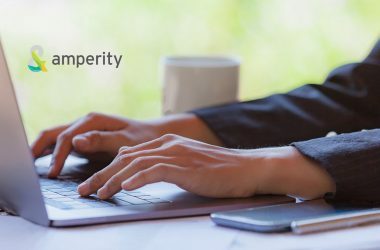 Delivered on a state-of-the-art technology platform across five global hosting locations, Symmetry’s private cloud platform is backed by next-generation monitoring and 99.999% uptime Service Level Agreements, which combines with the company’s public cloud managed services on AWS and Azure for complete private, public and hybrid cloud support. The result is a partnership that provides G3G’s customers with the infrastructure flexibility and local support their mission-critical SAP applications require.